One person was killed and several others injured in a drive by shooting near Calvine Road. 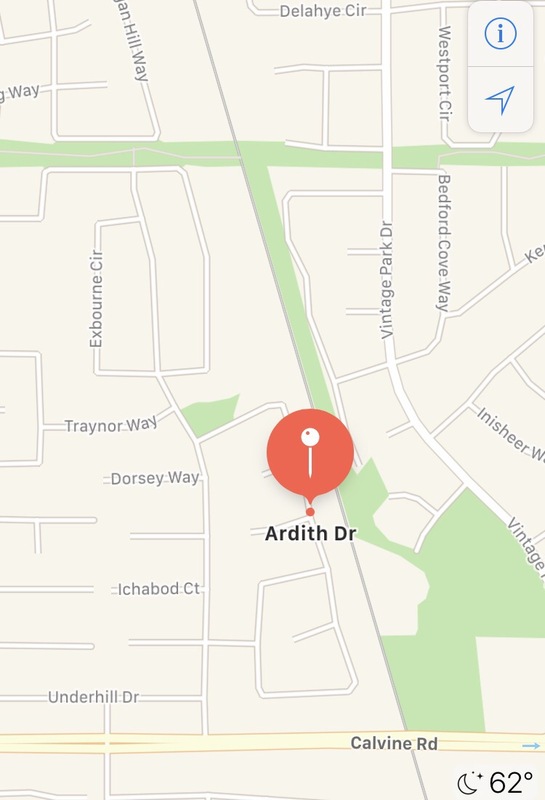 The shooting took place near Rothenburg Court and Ardith Drive. One woman in her 20’s was killed and 5 others, including an infant were injured. According to police there was a BBQ taking place in the front yard when a car drove by with multiple suspects that opened fire.